← Are traditional/physical Books becoming Extinct? Levi was a Jewish settler of the wild west and the inventor of blue jeans. Add some blue corn flour to blintz batter for a southwestern flavor. Goes great with blueberry filling. 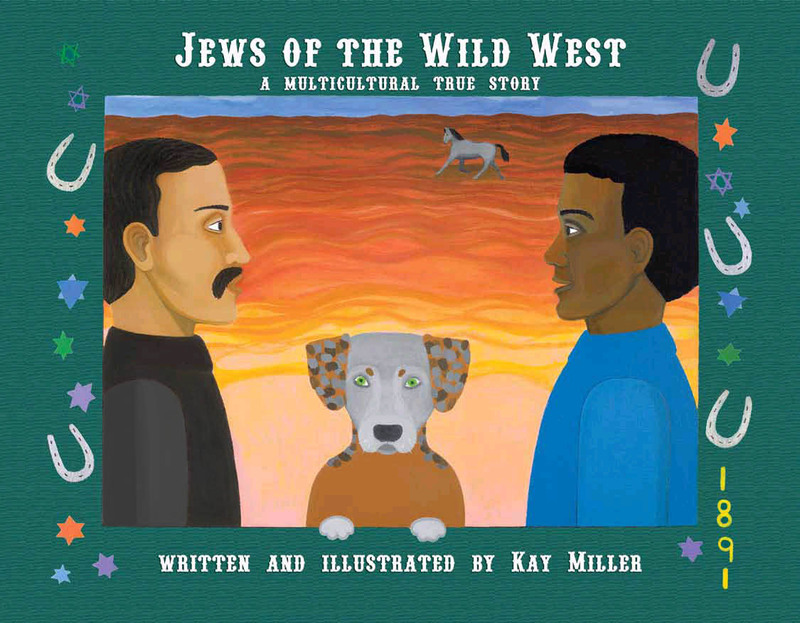 Brought to you by Jews of the Wild West a Multicultural True Story for ages 8 to 108. http://www.jewsgowest.com Read about Jewish wild west attractions in New Mexico and much more. This entry was posted in Uncategorized and tagged Albuquerque, American history, American West, Billy the Kid, blintz, blue jeans, book recommendation, cowgirl, folk art, food, jewish, Jewish roots, Levi Strauss, New Mexico, pioneer, recipe, Santa Fe, travel, wild west. Bookmark the permalink.